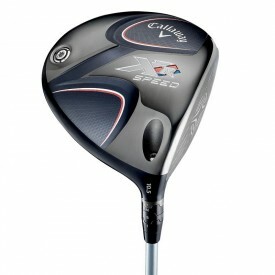 Callaway’s distinguished collection of drivers are sure to provide any golfer with their perfect club. 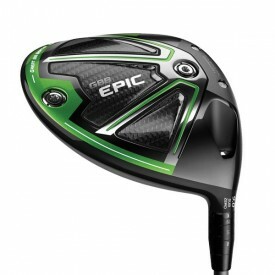 The new Epic Flash Range is Callaway's first ever driver to be engineered using breakthrough "Artificial Intelligence". 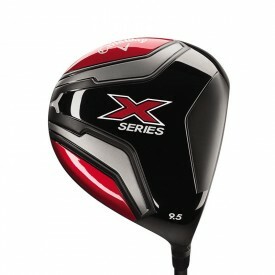 This provides even more ball speed and increased distance. 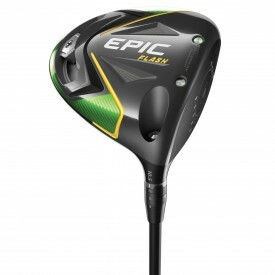 The Epic Flash range features drivers and fairways including the Sub Zero options. 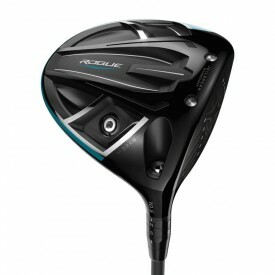 The Callaway Rogue Range of drivers incorporates "Jailbreak" technology - improving the stability of the club head at time of impact for more ball speed, more power and more forgiveness. 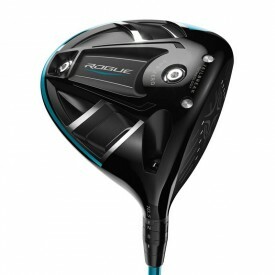 The full Rogue range includes drivers, fairways, hybrids and irons. The XR Range challenged Callaway to improve on one of the most successful drivers in golf, and they certainly stood up to this challenge. They created their fastest, thinnest and lightest driver face yet with the new Hyper Speed Face, which creates a 10% larger sweet spot than X HOT range. Adding in Callaway’s Advanced Adjustable Hosel allowed golfers to maximise distances with more accuracy. 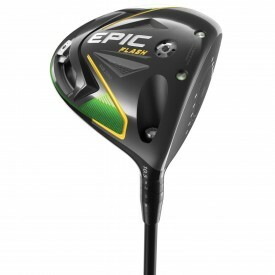 The Big Bertha Range is appropriately named because of the impressive distance you can drive the ball with this club. To create these revolutionary drivers, Callaway have combined the new Hyper Speed Face and Advanced Adjustable Hosel with an innovative Adjustable Perimeter Weighting to create a faster driver and maximise distance more consistently. These technologies also make straighter shots easier than ever. 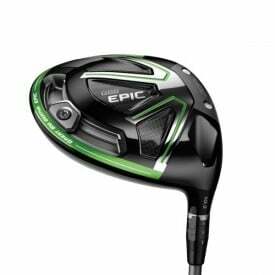 Watch out for the new Big Bertha Alpha Driver, and the Big Bertha Fusion Driver that fuses a Titanium Exo-Cage with an ultralight triaxial carbon crown and sole. This fusion creates more forgiveness and stability for longer and straighter drives.